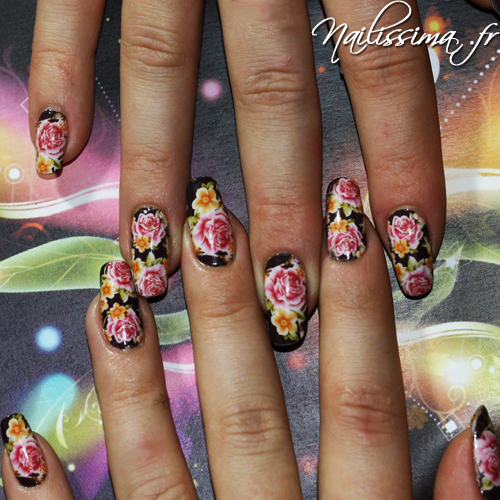 Nail Art du 08/05/2011 | Nailissima – 100% Nail Art ! – Posez une base, puis le vernis (ici, 2 couches pour une bonne opacité : celui-ci n’est pas facile à poser et fait des “trous” lorsqu’on repasse le pinceau plusieurs fois au même endroit). What it is: A vibrant, fast-drying nail lacqeur. What it does: In an array of runway-ready colors, Julep Nail Vernis was developed and tested for use in Julep Nail Parlors. Its fast-drying professional four-free formulation is free of DBP, toluene, formaldehyde, and formaldehyde resin. What it is formulated WITHOUT:- Parabens- Sulfates- Synthetic Fragrances- Petrochemicals- Phthalates- GMOs- Triclosan What else you need to know: Julep Nail Vernis is available in a variety of finishes including cream, glitter, shimmer, and pearl.